Download a .pdf of my resumé! 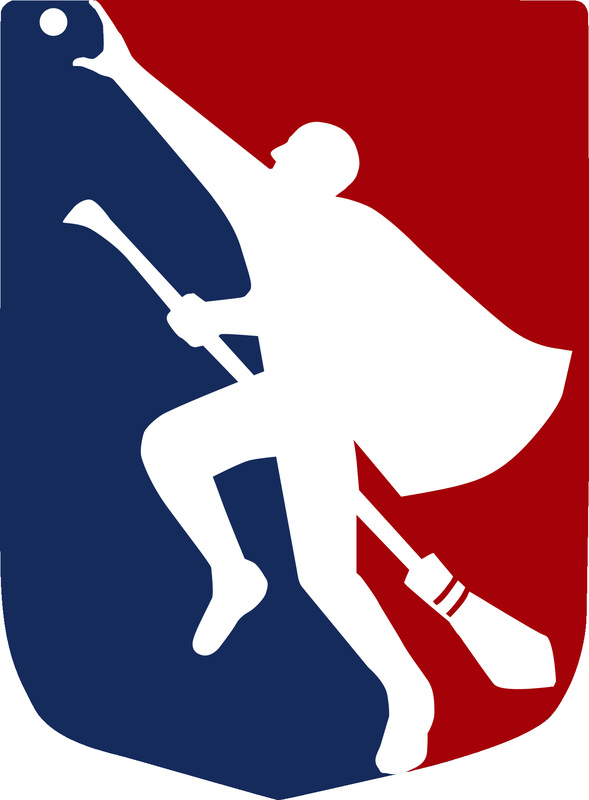 Helped found the Canadian national organizing body for quidditch. I manage all communications, marketing, social media, and PR for the league. I also coordinated marketing for Team Canada for the 2014 Global Games, and created communications strategies for two competitive teams prior to the formation of the league. Casually starting national sport organizations, as one does. Spent a fantastic season writing, editing, and tweeting for the CFL. I created a new and improved media contact list and drafted advisories, announcements, talking points, and website content. I helped launch our policy on violence against women, as well as our new press site. I assisted with game day and event social media content and management throughout the season, and particularly during the week of the 103rd Grey Cup in Winnipeg. 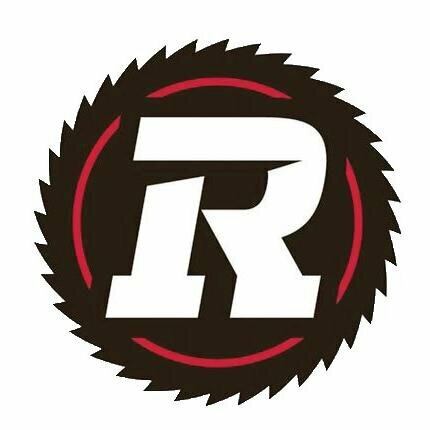 Part of the REDBLACKS social team for the opening season: taking photographs, getting quotes from fans, tweeting, and engaging fans at all Ottawa REDBLACKS home games. I worked with the social team to build a brand and create an amazing game day experience as the CFL returned to the nation’s capital. 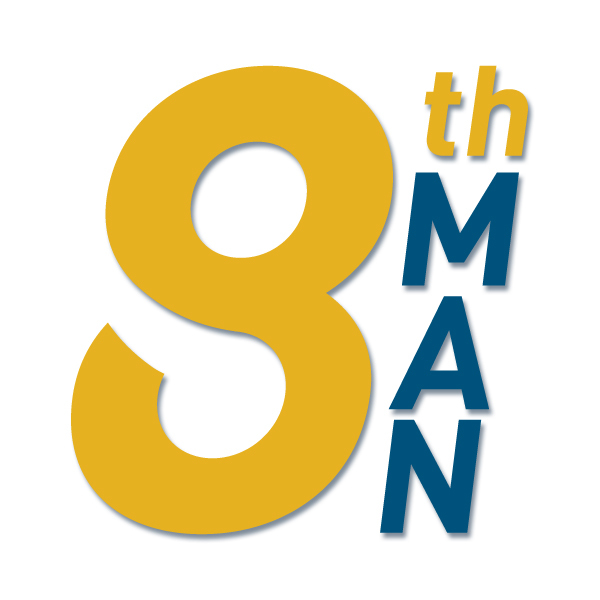 Managed all communications and social media, including website maintenance and weekly statistical reports. I also solicited and edited posts for a blog series on job creation in developing countries and served as a media liaison. Wrote, edited, and proofread news releases, reports, proposals, articles, and blog posts. Performed background research for Building Markets’ Afghan projects, including formatting training workshops on organizational management for 40 Afghan civil society organizations working on human rights and women’s rights. I also helped to edit the 2013 Afghan Women’s Economic Participation Report (AWEP), the first nationwide research project of its kind for the U.S. State Department’s Kabul Embassy. Using Google Forms, I designed a suite of surveys used to interview 1424 women across Afghanistan. I helped to start and staff an independent international scores tracking and communications project that has since scaled successfully and been incorporated into the marketing departments of the IQA, U.S. Quidditch, and Quidditch Canada. We designed a twitter-based tool and online communications chain to collect, verify, and broadcast results from official games and tournaments in real time. I also helped draft a style guide to ensure clarity and consistency in scores reporting – it still serves as the sport’s standard. As part of a team, I devised and implemented ideas to improve inclusivity and diversity within the league, including developing materials to train and test all referees and referee candidates in gender sensitivity and creating safe and fair spaces in sports. Edited articles, blog posts, training materials, and all league publications. Managed all web content, including an online store with over 600 projects; I also launched a multi-platform social media campaign to connect Celtic diaspora in Ottawa to their history and culture. I designed and implemented a Microsoft Excel document to log and track best before dates to ensure more efficient product management, and offered consistently friendly and professional customer service. I can fit you for a kilt like nobody’s business. I was just trying to have fun on Sundays, but I accidentally-on-purpose founded an internationally competitive sports team and healthy active living group of over 60 people at the University of Ottawa and managed the team’s travel and participation and regional, national, and international tournaments, including the 5th, 6th, and 7th annual Quidditch World Cups. I developed and implemented a strong brand and successful communications and networking strategy to boost team expansion. In 2013 I also organized the first-ever Canadian Fantasy Tournament with over 100 athletes from all over North America (I supervised gameplay, marketing, logistics, the draft, executive staff, and event volunteers). Managed a team of 9 writers and analysts, editing and reviewing blog posts on strategy, community, tournament recaps and previews, and teams analysis. Coordinated and administered 43 workshops on international development and global citizenship for 966 Ottawa-area youth and trained a team of volunteers to facilitate our youth engagement program. I led a session on effective communication and teamwork at the 2012 Engineers Without Borders national conference, the largest international development conference in Canada, and was a presenter at the 2009 and 2010 Day of Engagement For A Lifetime of Action conferences. As chapter president I coordinated uOttawa’s branch of a successful advocacy push to sign Canada to the International Aid Transparency Initiative and a successful campaign to certify the University of Ottawa as a Transfair Canada Fair Trade Campus. I’m Cam’s dad. My daughter Laura played in the Nationals for McGill. I guess I saw you last weekend. I own a piece of and help operate a brewpub called Steel Toad in Vancouver. We are thinking we might need to hire somebody with your skills and enthusiasm to run our social media, special events, community outreach, etc. Two questions which may be deal breakers: are you moveable and do you like craft beer? I guess a 3rd would be: have you found a job already? Thanks for reaching out, this sounds amazing! (You had me at “Senators games on the 20 foot screen”.) To answer your questions: I love craft beer (my roommate and I have enacted a Canadian Content Law with regards to our beer shelf) and am down to move wherever life takes me, particularly if it’s the west coast. As for the third question – I’m still on the prowl, and I’d love to chat more with you about this. If you’d like to set up a call or have any more questions, let me know the best way to get in touch with you! I’m at o.c.hutchinson at gmail dot com. The Leafs compromise sounds like a fair one to me. I’m Laura’s uncles, Cam’s uncle, Tim’s brother in law, and a possibly someone in my own right. I’m also the President of Steel Toad. Tim has asked me to look over your resume and maybe have a chat. We are in fact looking for someone with marketing and socmed experience …. there are the caveats that Tim mentioned – although to be honest he was sucking up to you about Sens games. The Jets would get higher priority … In any event, we haven’t exactly defined the position we want yet, but I think the two of us having a chat might help to clarify (OClare-ify?) it. Maybe have a look at our website and give it some thought, maybe talk to Cam and Laura a bit. Take some time and send me an email with any thoughts you might have based on very limited knowledge and then can figure out a time to talk. Have a happy Easter!